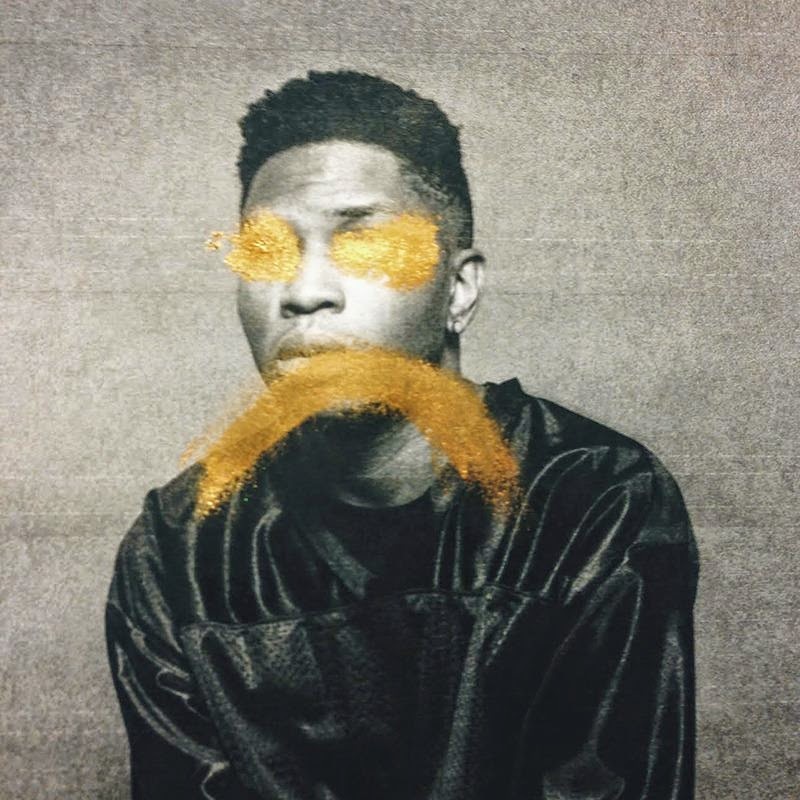 Los Angeles R&B singer Gallant has been featured here quite a few times, so it only makes sense that we share his latest tune "Open Up." We get to hear a bit more soul over a haunting backdrop, which then transitions into a cool electronic breakdown. You get a nice feel for his falsetto on this and only proves why he will be a star.